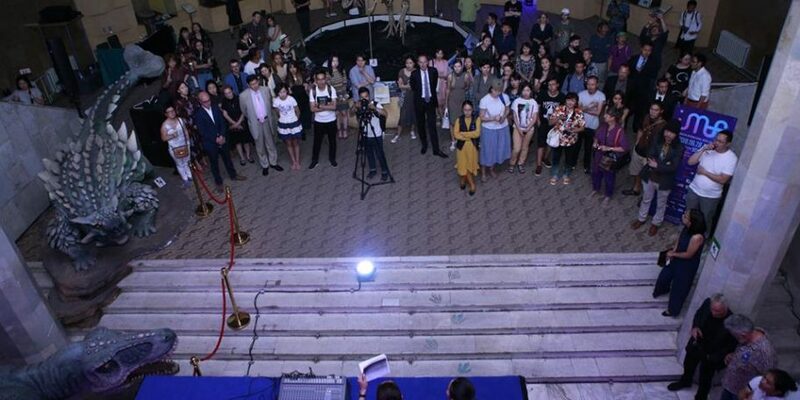 976 Art Gallery was established in 2012 to introduce and support contemporary artists of Mongolia. 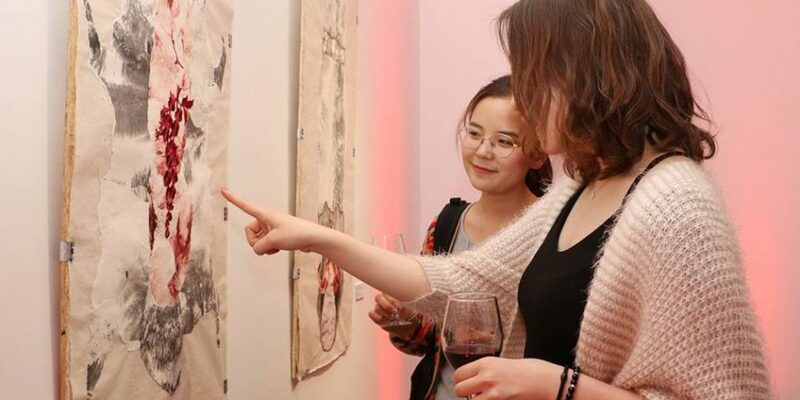 Since its establishment, the popularity of the gallery has been growing rapidly, attracting intellectuals as well as the cool young crowd with periodically changing exhibitions, experimental performances and open discussions. 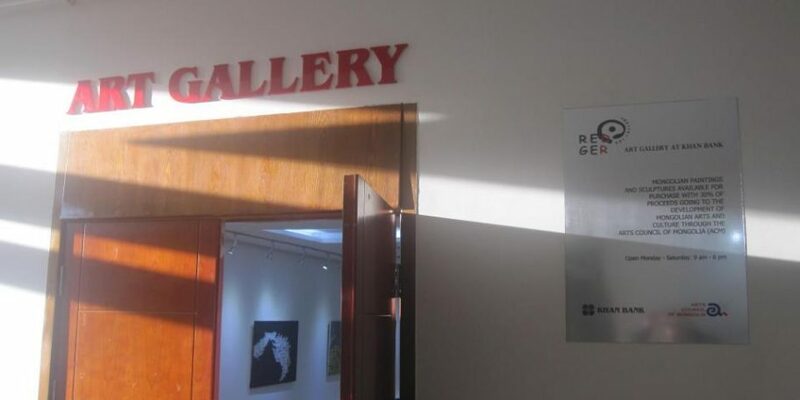 Gallery became an “art incubator” like space for both artists and the audience, offering different artistic expressions to the public, making fundamental contributions to the city life. Text in this page is originally from the official website of Red Ger Art Gallery and has been translated and altered by AVAT.